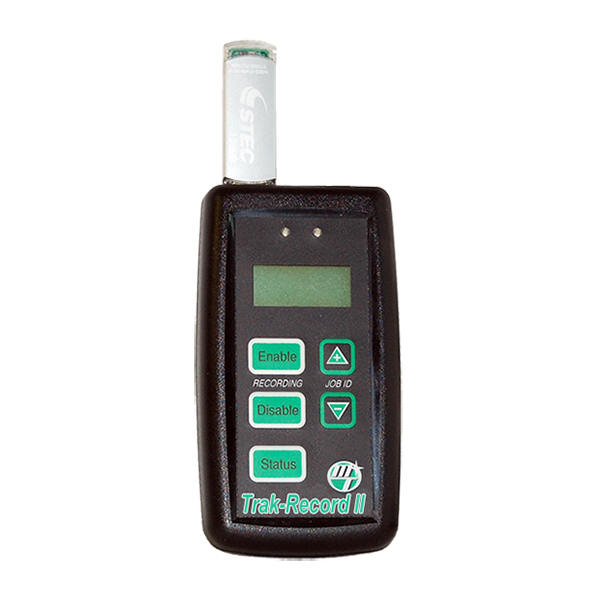 MT-NH3™ II | Micro-Trak Systems, Inc. 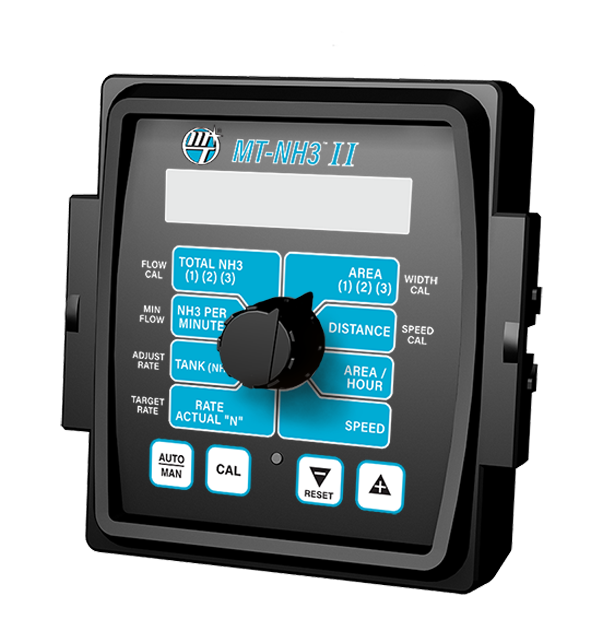 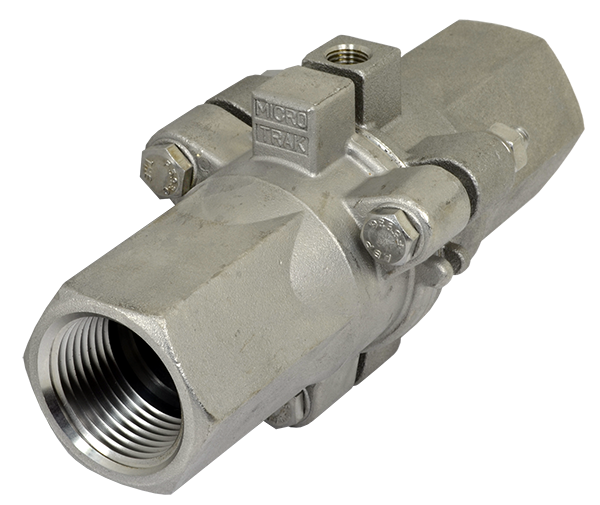 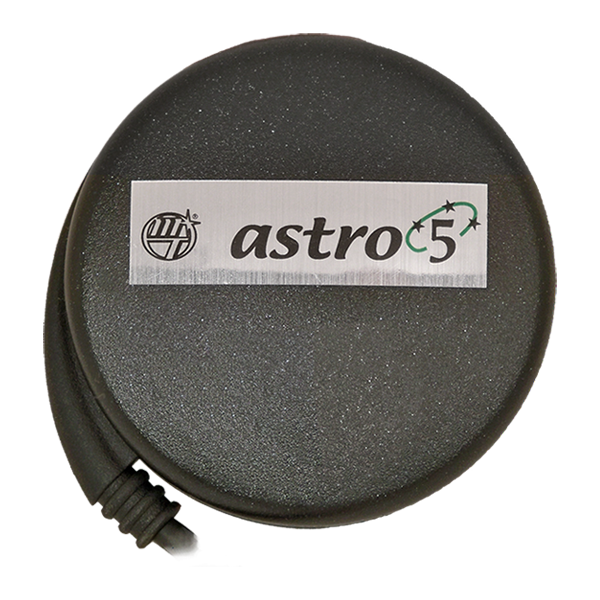 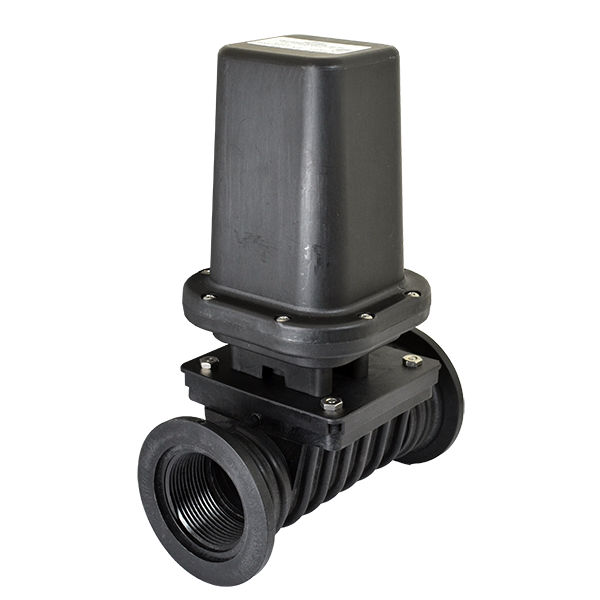 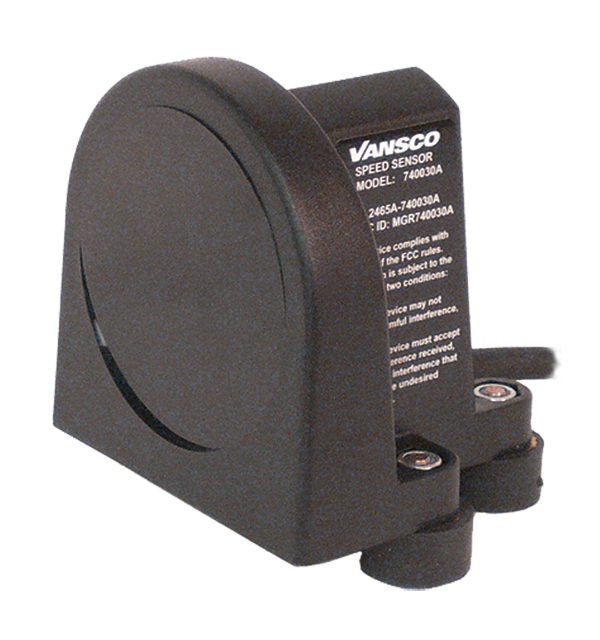 The MT-NH3 II is an automatic rate controller designed specifically to control anhydrous ammonia. 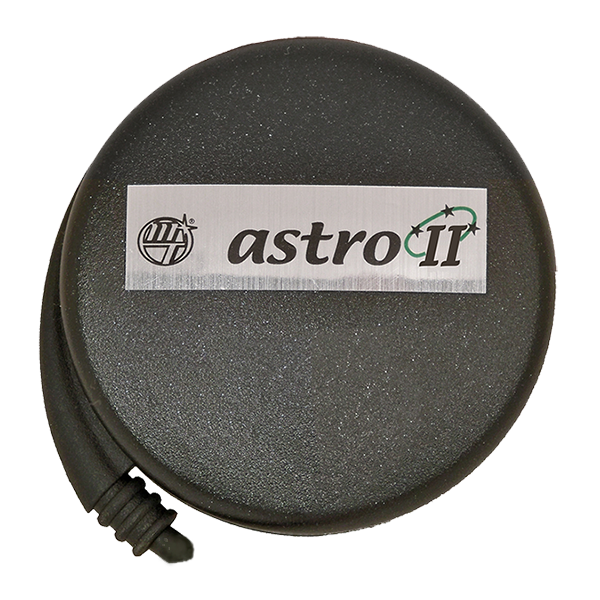 It provides a complete picture of critical application functions and an accurate record of work performed.